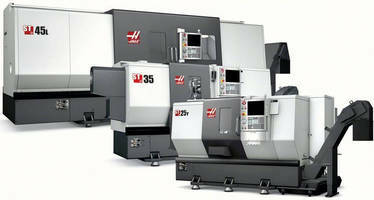 Big Bore Turning Centers machine large oil field components. 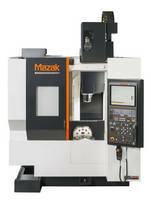 Big-Bore Turning Centers are designed for accuracy and stability. 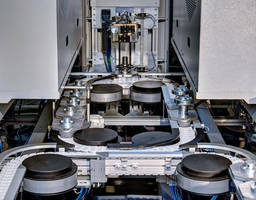 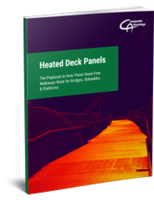 Prefabricated Automated Cell provides lights-out production. 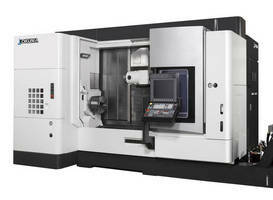 Turning Center features single-spindle, single-turret design. 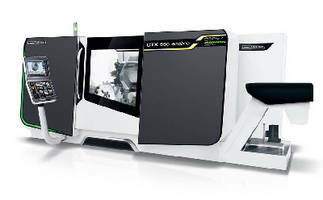 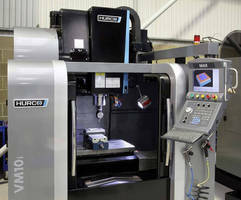 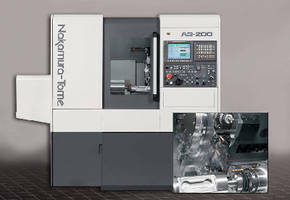 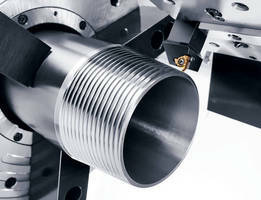 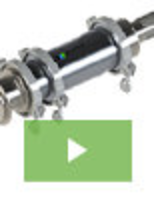 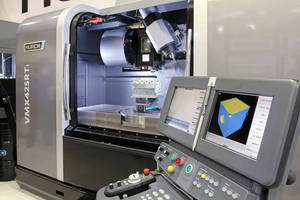 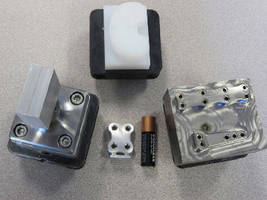 CNC Turning Centers utilize 3D control technology.